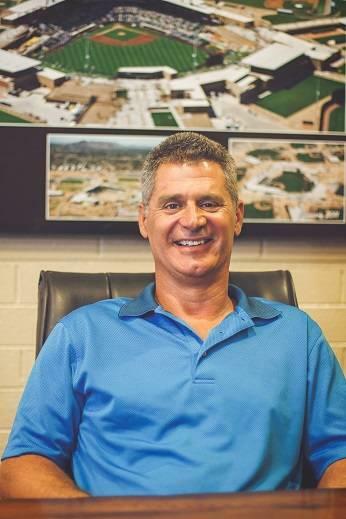 Starkweather Roofing, Inc is an Arizona corporation founded by Diane and Jeff Starkweather. We are licensed and bonded and have grown significantly by managing and installing the right roof system for the right building. We are one of the few woman-owned commercial roofing companies in Arizona and New Mexico. The roofing systems we install include built-up and modified bitumen systems (both hot and cold applied); single-ply roof membranes including EPDM, TPO and PVC; shingles; tile; foam; and architectural metal roofs. We use a wide variety of coatings and have exemplary preventive roof maintenance and roof cleaning programs. We service Arizona statewide, as well as Albuquerque New Mexico and El Paso Texas. To be the industry standard where quality is compared, where the value we provide our customers is not only measured by our workmanship, service, timely completion and profitability of jobs but also by our honesty, integrity, enduring relationships, and our unwavering commitment to the safety of our employees and the occupants of the buildings upon which we work. Starkweather Roofing employs over 80 people, most of whom work in the field every day. Below are the individuals that lead our skilled teams of roofing professionals, as well as those in the office whom you are more likely to interact with. Diane oversees the administrative operations, reviews contracts, and was the driving force behind the launch of Starkweather Roofing, Inc. (SRI) back in 1997. She is a construction and commercial attorney who is familiar with the legalities and financial aspects of running a construction company. Diane has worked with roofing experts in California and Arizona and is well acquainted with the industry. 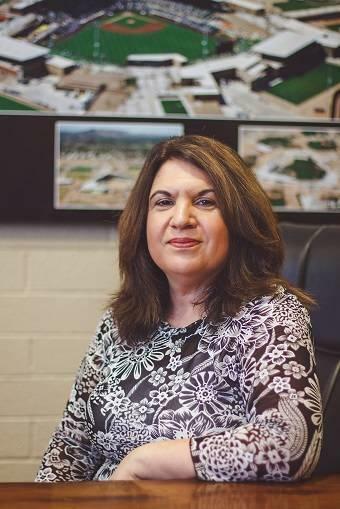 Diane has been a member of the construction section of the Arizona State Bar and edited the construction section newsletter. Jeff has been in the roofing industry since 1984. 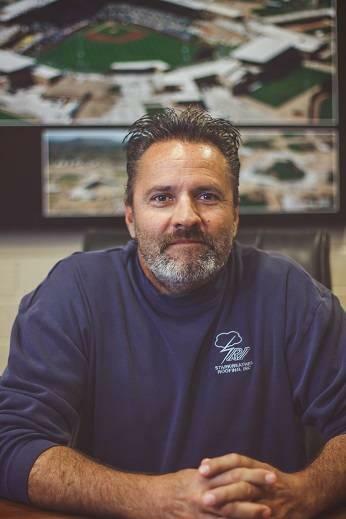 He began installing roofing systems, working his way into supervisory positions until he was managing the commercial operations of a multi-million dollar roofing company. Jeff and Diane then started Starkweather Roofing in 1997 with one kettle and a four-man crew; guiding it to the multi-million dollar company it is today. At SRI, his responsibilities include sales management, contract negotiations, budget projections and preparation of site proposals. His ultimate focus is on quality control and customer satisfaction. 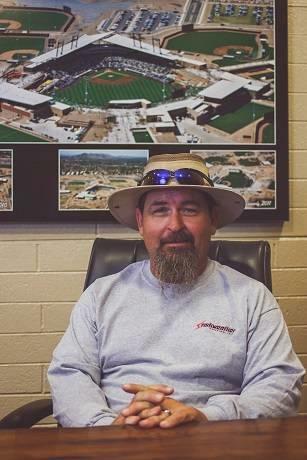 Jeff has been a Board Member of the Arizona Roofing Contractors Association and of the Arizona Cool Roof Council, and was previously Chair of the ARCA Safety Committee. Donna started with SRI shortly after the company was founded with experience from a previous construction company. She is the company's very capable bookkeeper, payroll administrator, and human resource professional. Donnas responsibilities also include job invoicing and accounts payable. Dave began his career with SRI in 2014 as the lead superintendent. 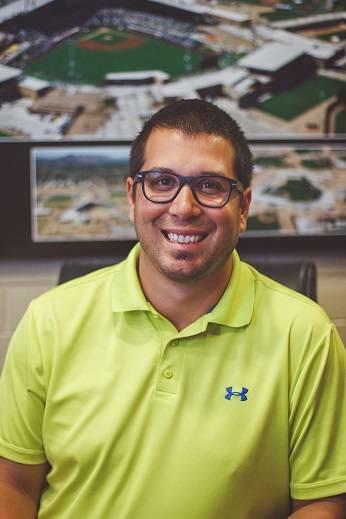 He has served the company in a variety of capacity over the years, with his focus currently on new construction estimating. 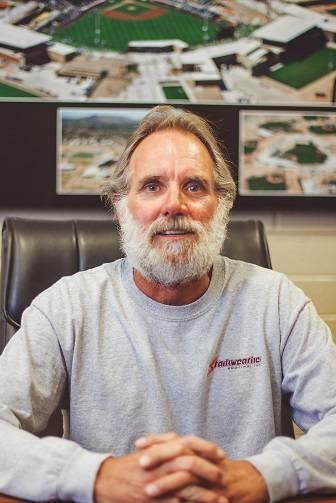 Sherm has been in the roofing industry since 1978. 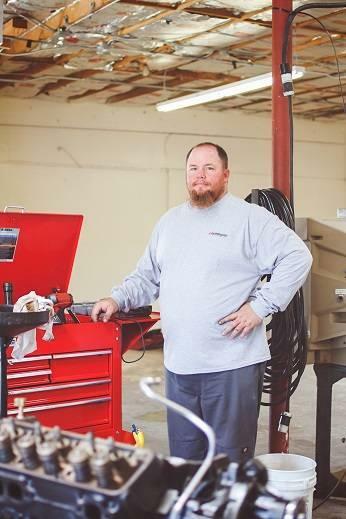 He began his career with Starkweather Roofing, Inc. (SRI) as the Operations Manager in February of 2004. He is involved with the Roof Consultants Institute (RCI) and is an active member of the National Roofing Contractors Association. Sherms duties at SRI are to oversee the daily operations of the company. His focus is on details and estimating the larger, more difficult projects. Bryce began is career with SRI in January 2015 as our Service Department estimator. His primary focus is on evaluating roofs for warrantable preventive roof cleaning and general maintenance, as well as general repairs and coating restoration systems. 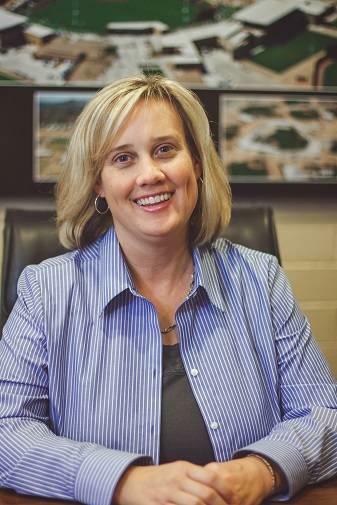 Janet began her career with SRI in mid-2015 to assist our estimating team as a central point of contact for bid and estimate requests, to translate take-off and pricing information from the estimators into meaningful proposal documents for our customers, as well as to follow-up and ensure our customers have everything they need to make an informed decision for their roofing investments. 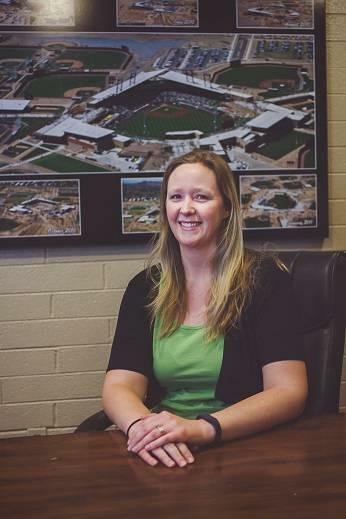 For the past 10 years Janet has been working in the construction industry as both an estimator and a project manager in partnership with most of Arizona's major general contractors. In addition, she managed many large industrial projects at several power plants. Her knowledge of the construction industry as well as the estimating and project execution processes is proving to be invaluable in translating extremely technical roofing specifications to plain English for our customers. Sarah began her career with SRI in a data entry position, but soon moved to front desk reception and was again promoted to Service Coordinator, then Project Coordinator, and now serves as Service Department Manager. Her primary focus is customer relations, invoicing, and allocation, coordination, and scheduling of work and resources. Matt began his carreer with SRI in early 2015 to support all new roof construction, roof replacement, and roof restoration projects. 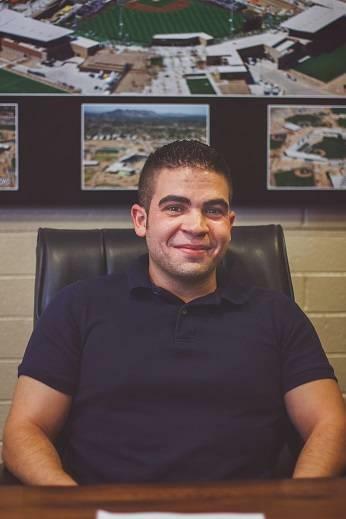 His primary focus is ensuring the production teams have all of the information they need to be successful, order permits and materials for jobs, and issue warranties. Kevins primary focus is on ensuring our employees and job sites are safe. His duties include making daily job inspection walks, problem solving, performing safety inspections, ensuring employees are properly trained and certified, and ordering proper safety supplies and equipment for our employees and jobsites. 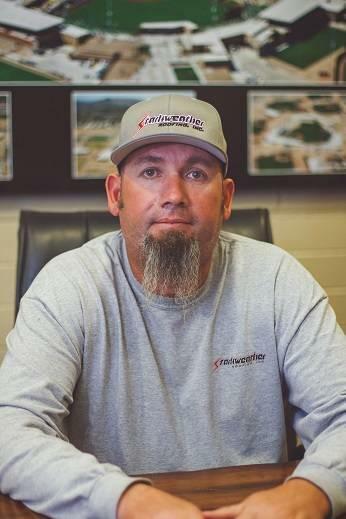 Originally joining the Starkweather Roofing team in 2005 in a multi-faceted role as mechanic, roof coatings superintendent, and assisting with safety, Kevin's contributions have since been more narrowly and deeply focused. Kevin is trained and certified in several aspects of fall protection; is OSHA 10, 30, 500, and 510 certified; and is an authorized outreach trainer for OSHA 10 and 30 classes. Chris rejoined SRI in February 2013 to lead special projects. Although he has periodically filled in as needed in various roles (service, production, and sales management), his primary focus is on developing opportunities for growth and working with the entire team to improve the company's business capabilities. Rick has been with SRI since its inception. 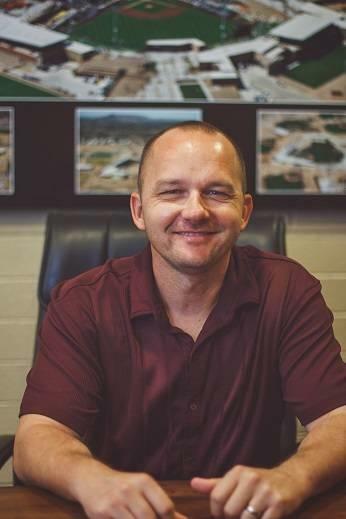 He is currently responsible for all roof installation projects, leading our team of superintendents to ensure safe, timely, and high quality installations. Roberts primary focus is on hot asphalt, foam, coating, shingle, and tile roof systems. His duties include making daily job inspection walks, problem solving, safety inspections, and ordering equipment for our employees assuring our customers a quality job. 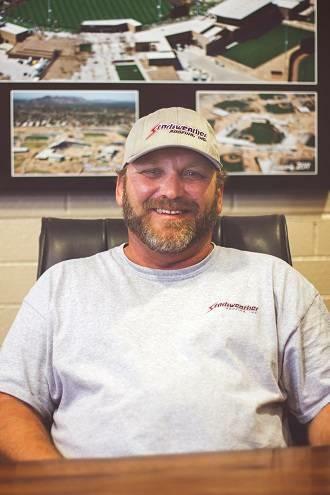 Keith's primary focus is on maintaining Starkweather Roofing's fleet of vehicles and mechanical equipment to avoid and minimize down time, as well as to maximize the company's investments in these various assets. 29455 N. Cave Creek Rd.